Maryland’s Five Regions Get to know the five different parts that make the whole of Maryland such a great place to live. Maryland’s surprising variety of landscapes – mountains and beaches, big cities and small towns, suburbs and farms – offer diverse options for living well. Maryland’s Mid-Atlantic location provides a moderate climate and four seasons of fun and beauty—in five different areas. Anchored by Baltimore, with its ethnic neighborhoods, culinary scene, and financial firms, this region’s rolling hills reveal historic towns and high-tech industries. Some of the nation’s most desirable and sophisticated neighborhoods are just outside Washington, D.C., and host intensive biohealth and life sciences activity. Forested mountains and rushing streams invite hunting and fishing, hiking and biking, and help support the state’s forest products industry. Rich coastal farmland with quiet, traditional small towns and fishing villages, punctuated by the state’s major seaside resort, Ocean City. Long known for its proud maritime heritage and prized seafood, this region today is booming, along with its aerospace and defense industries. Maryland puts a kaleidoscope of beautiful terrain within reach of every resident. 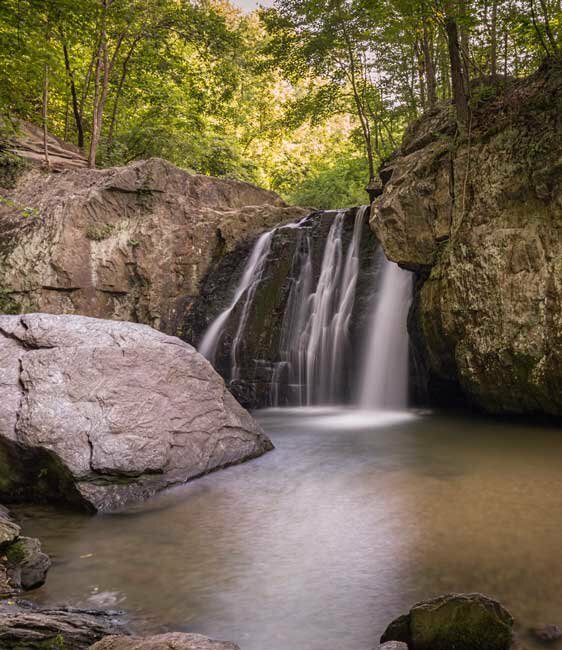 From the rugged charm of the Appalachian Mountains to the green, rolling hills of Central Maryland to the sandy Atlantic beaches, Marylanders enjoy many choices for where to live and play. The state is bisected by the Chesapeake Bay, the largest estuary in the U.S. and a scenic and recreational wonder in itself. 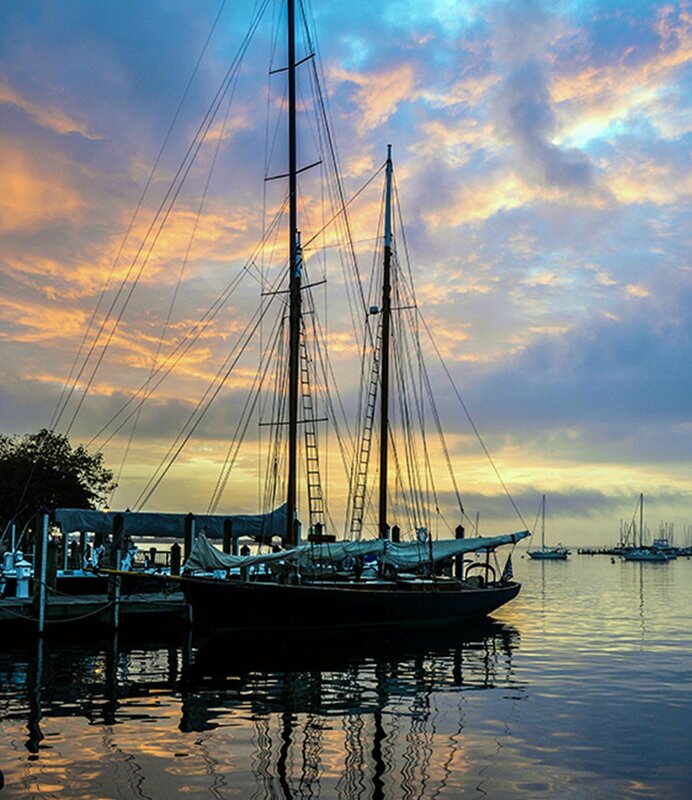 Whether you’re drawn to clean mountain air or ocean breezes, to leafy suburbs, lively cities, or life on the water, Maryland is full of places you’ll love. In 2018, women in Maryland finished highest in the annual Bloomberg News U.S. Gender-Equality Leadership Ranking?? Home, sweet home. Whatever picture that calls to mind for you, Maryland has a match. Do you thrive on the 24/7 energy of city living? Come to Baltimore, famous for its ethnic neighborhoods and now site of one of the fastest-growing urban areas on the Eastern Seaboard, Harbor East. Is a smaller city more your speed? Check out historic Frederick, or pioneering planned community Columbia, number-one small city in Money’s Best Places to Live (2016). In fact, five Maryland cities are among Livability.com’s Top 100 Places to Live (2017). Prefer to stretch out in the suburbs? There are plenty of options in Maryland, just outside both Baltimore and Washington, DC. 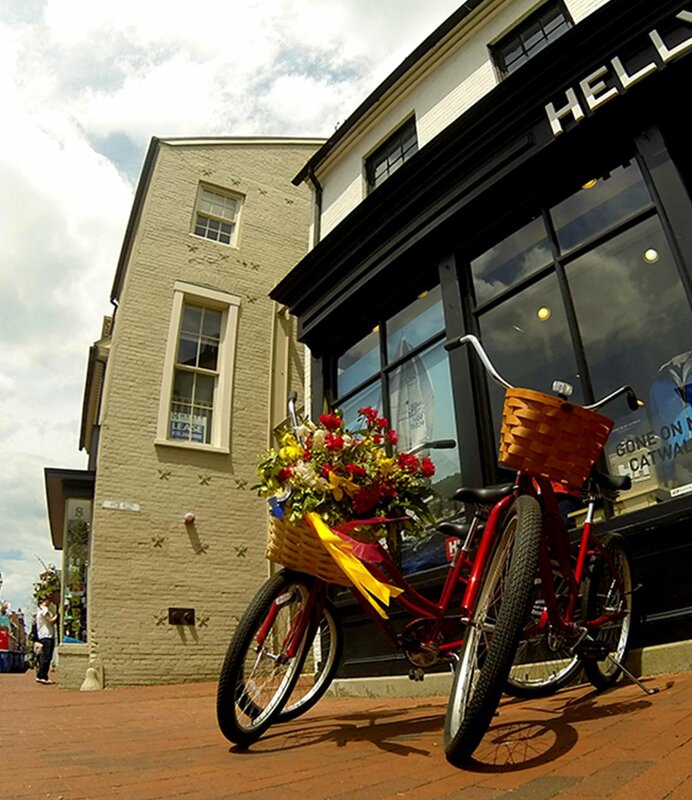 Charming small towns, rural farming communities, quaint villages—Maryland has them all. Not to mention waterfront living, on river, lake, bay, or ocean. Maryland has all kinds of places that all kinds of people love to call home.